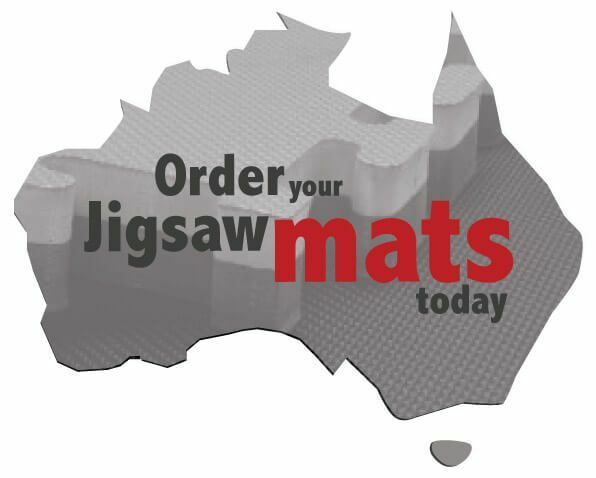 As you already may know interlocking jigsaw mats have a large range of uses which are not just limited to martial arts. One martial art they are great for is karate. Just like most other martial art karate is a very physical activity and requires strenuous work out. There is a lot of jumping around do kicks and star jumps. Participants may even be asked to do push ups and sit ups. 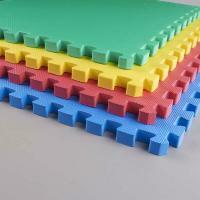 Interlocking jigsaw mats or karate mats as they are also know are fantabulous when it comes to training. They offer protection against fatigue and are good for when you fall down. Karate mats may not protect against every eventuality but they are certainly better then falling on a hard concrete floor. So contact Ezy Mats for you next karate mats order. Today!!! The falling Australian Dollar is set to effect the price of jigsaw mats. The AUD has fallen by more than 5% in the last 2 weeks and it is expected to fall even more. 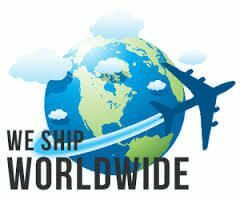 Although the price of our current stock will remain the same the price of future shipment will need to rise to reflect the new value of the dollar. The price of 20mm jigsaw mats will go up first as we have run out of stock and have had to reorder. With the 30mm EVA jigsaw mats and 40mm EVA jigsaw mats we will be able to hold off raising prices for the next month as we still have stock on hand. Please secure your jigsaw mats now to ensure that you don’t miss out on our super lower prices.